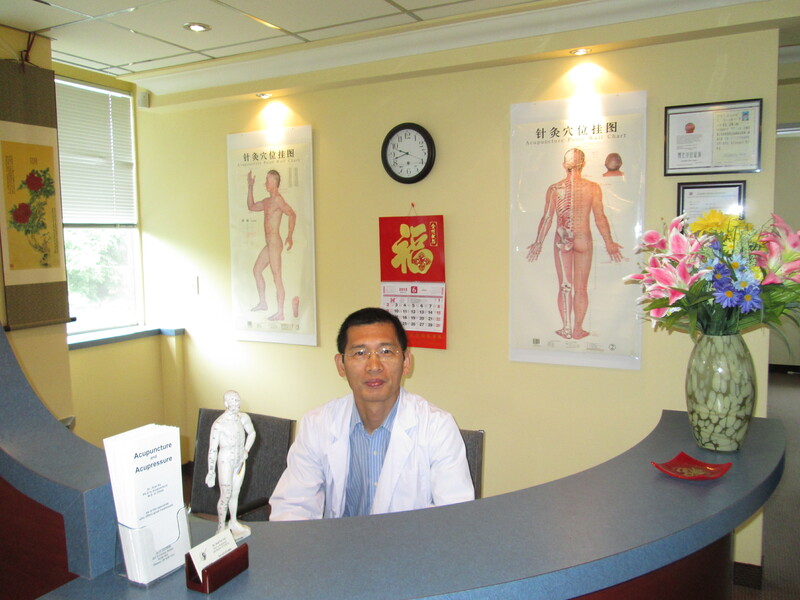 Jicai Xu is a registered acupuncturist with the college of traditional Chinese medicine practitioners and acupuncturists of Ontario. He has completed the Bachelor's Degree in Medical Science at Heilongjiang University of Chinese Medicine in Harbin, China, in 1989. After graduation, he worked as a lecturer at the faculty of acupuncture and Tui Na and as a medical doctor at the affiliated hospital of the university for six years. He then returned to school for another five years to complete his master's and Ph.D. degree in acupuncture and Tui Na. In the years of study and professional practice, he laid a firm foundation for his future practice. He has 25 years of experience which include nine years in Ottawa. He treats various health problems with very exceptional results.